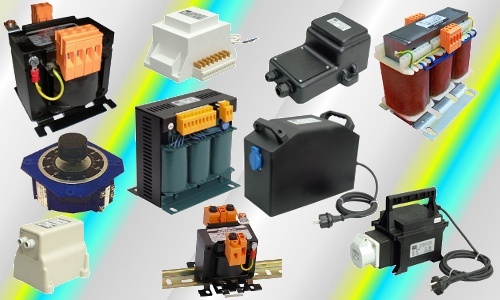 We offer Power Supplies for the supply of contact wire voltage networks and 16 2/3 Hz railway network systems, depending on the customers request with DC and / or AC voltage. 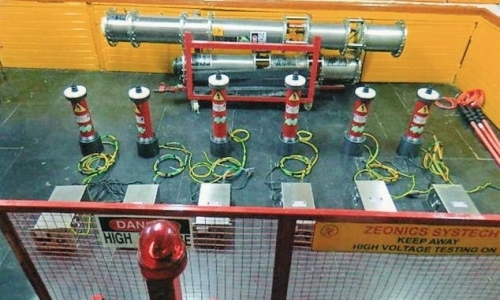 Transformers, Chokes and core winding products are made in Europe as standard products or on special customer’s demands. The high quality aspects based on german manufacturing technology with excellent price level characterizes our products. Special designs also for small series production is what defines our reputation in many customer loactions worldwide. 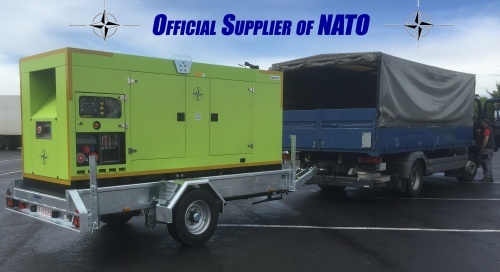 Mobile generators Series PSGR up to 400kVA with soundproof design. Even as a single- axle hanger design. 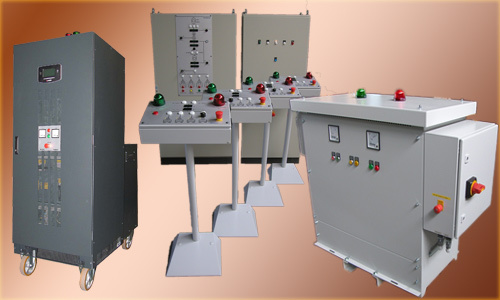 Systems for uninterruptible power synchronization with wireless remote monitoring and GSM transponder (security protection). With our contact form you can report your concerns easily and without obligation. 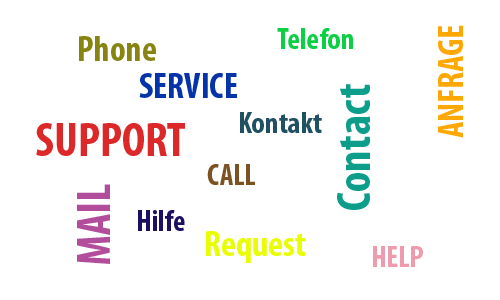 We are looking forward to your message! 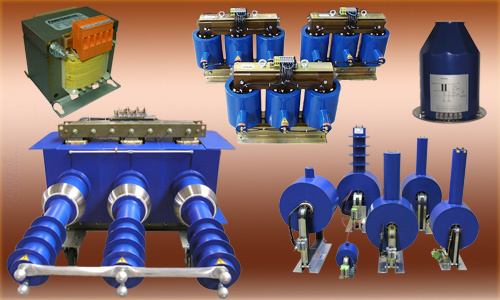 Three-phase insulation transformers in different versions tailored to the needs of our customers. Different services and compact designs are possible. 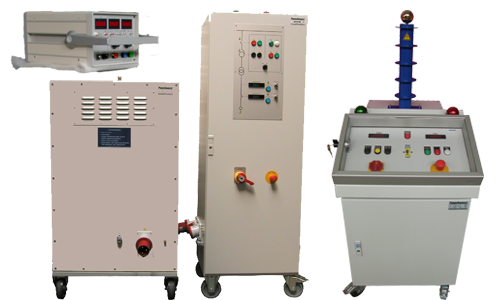 Single-phase hv transformers in different versions tailored to the needs of our customers. Different services and compact designs are possible.